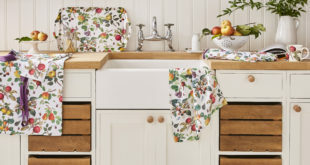 Following The Royal Horticultural Society’s (RHS) new partnerships with Melcourt, Kelkay and Trimetals, the company is underlining its commitment to UK manufacturing and materials in the gardening sector. 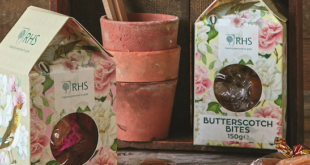 Melcourt has bought to retail an RHS-licensed range of professional-quality garden products, including topsoil, lawn dressing, natural play surfaces and more. 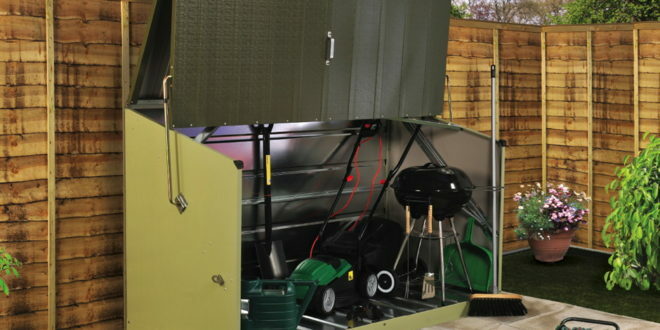 Elsewhere, Trimetals, who designs and manufactures metal garden storage buildings, has developed a line of RHS-endorsed products that are available from more than 40 outlets nationwide. 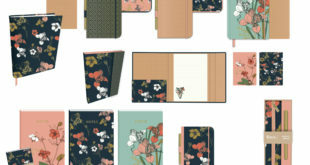 Lastly, Kelkay has created the RHS Gardeners Collection of grits and sands, which launched at GLEE in September last year and came to market early in 2016. The range also secured the first runner-up prize in the Best Landscaping and Construction category of the GLEE New Products Awards 2015.